The Buchla iProgram Card is a must have for any Easel owner, it allows you to wirelessly program and store presets on the LEM208 via the expansion slot. Buchlas iProgram card connects to the Easel via the LEM208 expansion slot, the card is then connected to a local Wi-Fi network, from there you can connect an iPad with the Buchla Easel Remote Control App to the same network and program the system completely wirelessly. The APP UI completely replicates the interface on the real life Easel making programming and interfacing between the two really simple and easy, you can store an insane amount of presets and patches on the app, which can be recalled almost instantly. Forgo the fiddly task of soldering the preset boards with resistors and the such and get the iProgram Card. Other expansion cards are available, including the AUX Card and Card Doubler, which allows you to use two cards simultaneously. 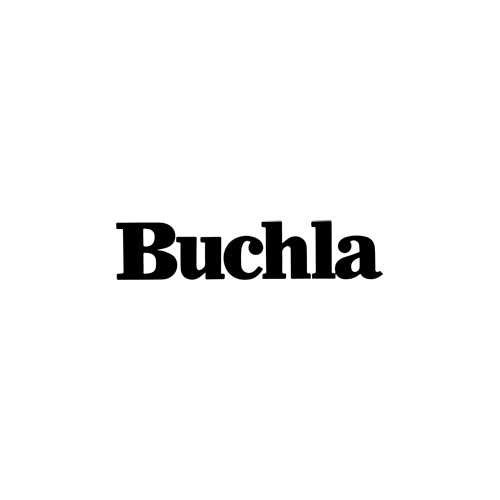 The Buchla iProgram Card provides the Music Easel with wireless connectivity that allows for preset management and editing of the Music Easel parameters. Perfect for performers and sound designers who like to go back and tweak.